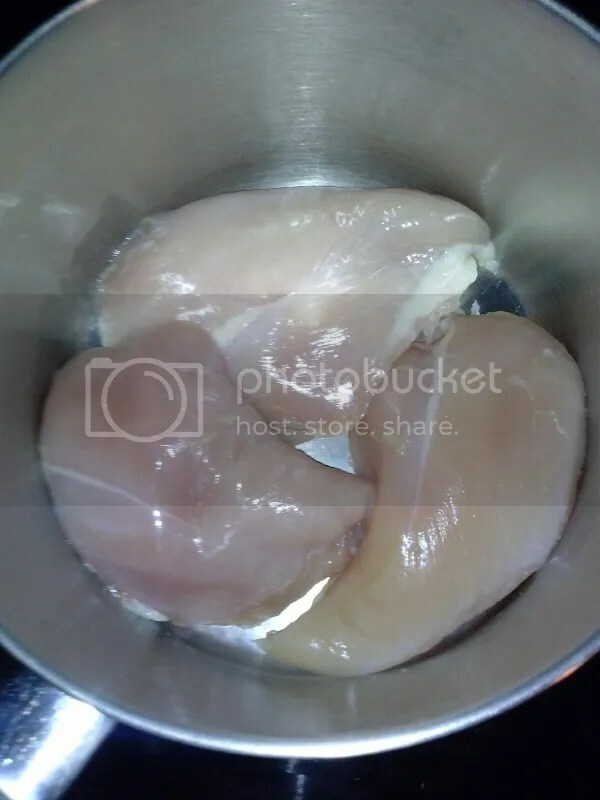 I love poaching chicken breasts. It is delicious, moist and multipurpose. Chicken Noodle Soup, Chicken Alfredo and my absolute favorite, Creamy Chicken Salad! 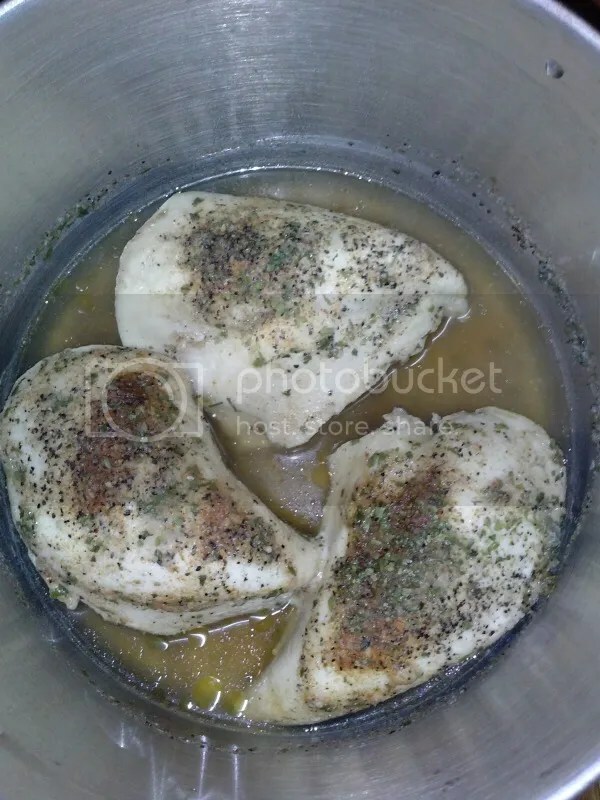 I am going to show you how I poach my perfect chicken breast. 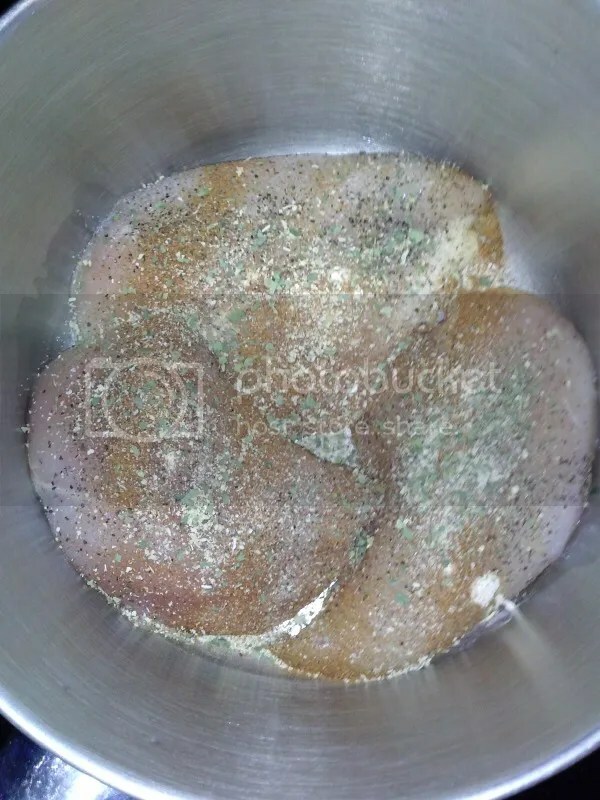 I start off with one 20 oz package of boneless skinless chicken breast and place them in the bottom of a large sauce pan. I season them with salt, pepper, garlic powder, onion powder, paprika and dried parsley. 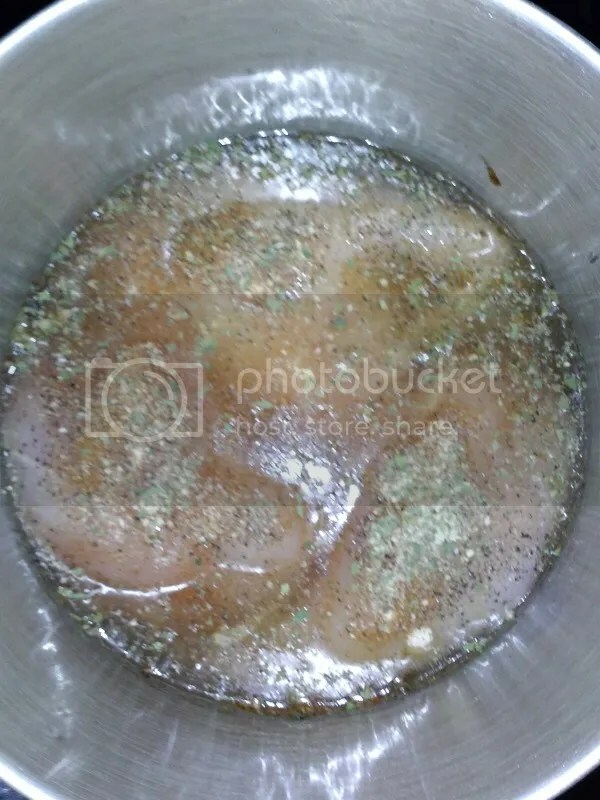 Then I add just enough water to come up to the top of the breasts. Place the lid on the sauce pan, put your burner on medium and set your timer for 12 minutes. DO NOT PEEK! Keeping the lid closed is very important! 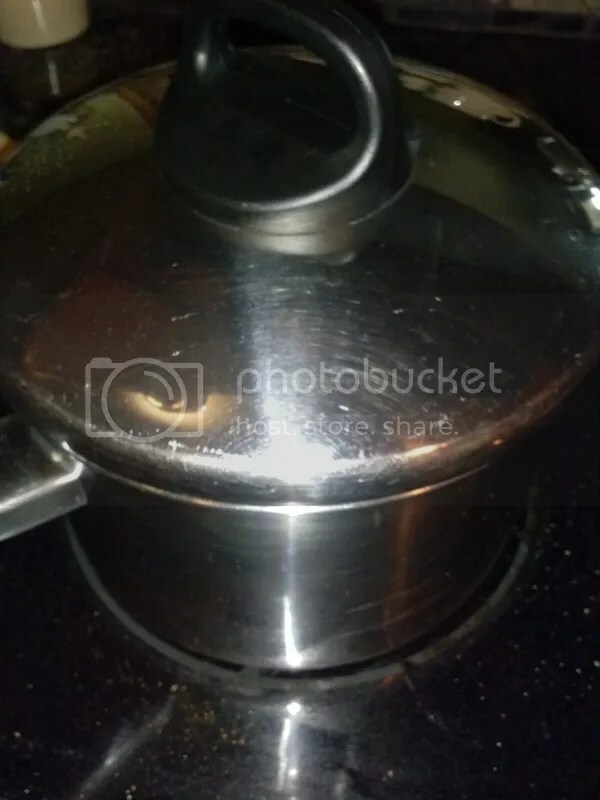 When your timer goes off, turn off your burner, and let the pot sit for another 9 minutes! DO NOT OPEN THE LID! After the 9 minutes, OPEN THE LID! There is pure deliciousness inside! There you have it. Perfectly moist, perfectly cooked and perfectly delicious poached chicken! Yummy! 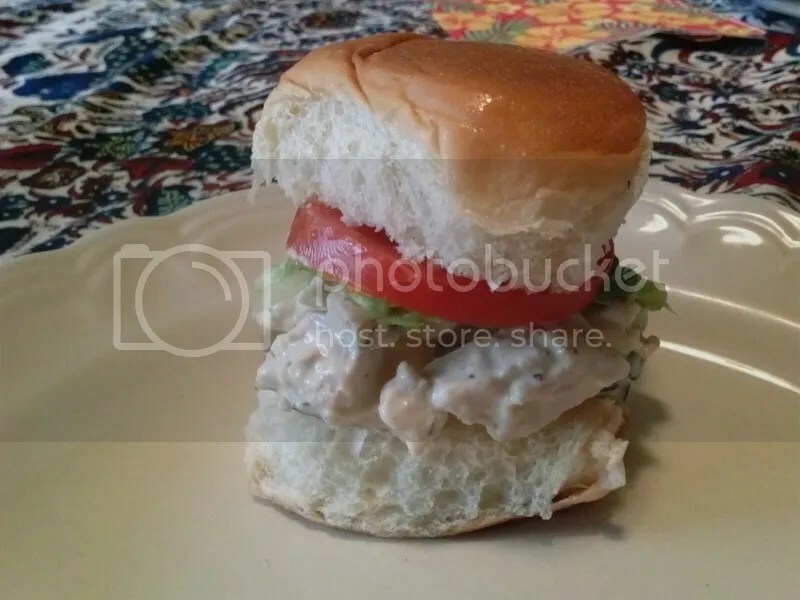 Serve it as is, use it in soup (the poaching broth is delicious and flavorful as well), freeze it or do what I did and make Creamy Chicken Salad Sliders! So good! Oh man, I am salivating right now! LOL, I might actually be able to accomplish that! 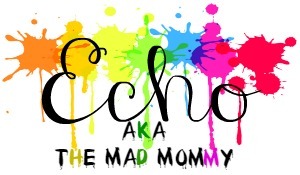 Sounds perfect for some of the stuff I am going to try to make! Yay! It is so simple, yet delicious! It is super simple and delicious! It can also be used for so many recipes! Oh my goodness, I love this recipe, Im going to do this from now on, I can see why not peeking is key!!! I like using a Dutch Oven for these kinds of things, it has a tight fitting lid and really holds in the juices. Just pinned to save. It turns out so moist and delicious! Perfect for so many things! I must admit that I have never poached chicken. You make it look easy! Thank you for sharing. Looks delicious! Pinned. This really is a simple and perfect way to do it! I tried this EXACT recipe a few months ago and was THRILLED with the results. I like to stock up on chicken breast when theyre on sale and I just saw in the paper the grocery store has them on sale. Last time I baked 2 whole sheet pans and wasnt 100% happy about the results. So my mind raced back to this recipe. Do you have an recommendations on bulk poaching? I wonder how different the timing is going to be….. Thanks! Same amount of time, you will just need more liquid and a bigger pan.